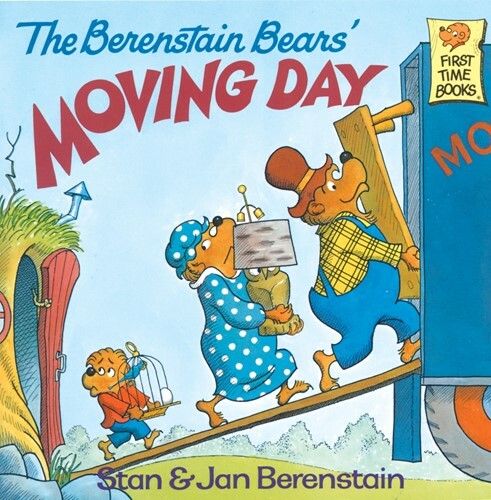 Come see where it all began in this classic First Time Book® from Stan and Jan Berenstain. 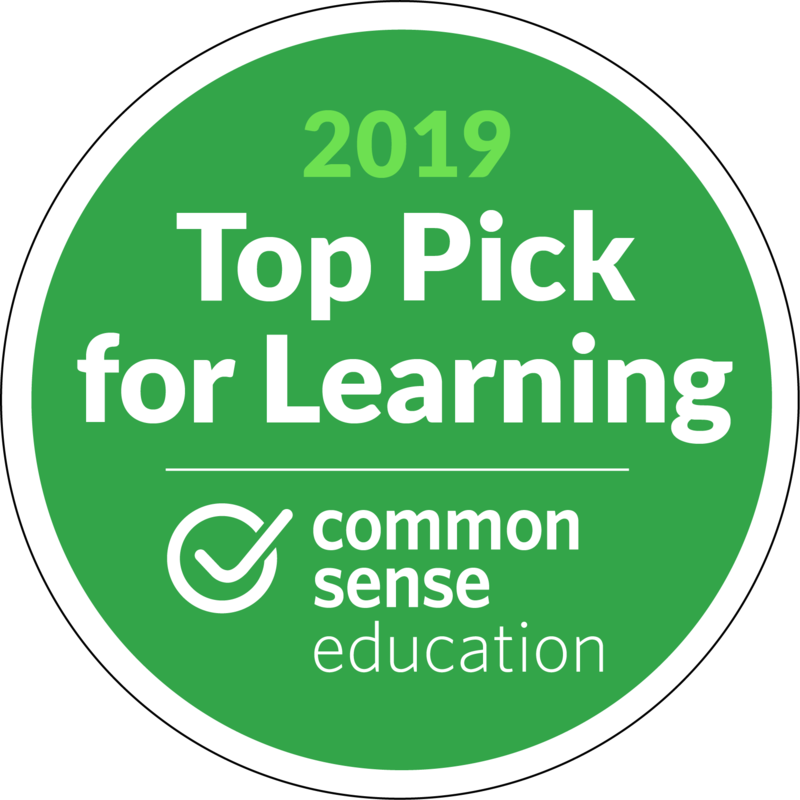 Join Mama, Papa, and Brother as they pack up, say heartfelt goodbyes to friends, and move from the mountains and into their beloved tree house down the sunny dirt road. This beloved story is the perfect way to help prepare a child for their first move.